Dominic is a graduate of the University of Nevada and previously worked in sales. The opportunity to become apart of the Garage Experts team was available and seemed like a great fit. 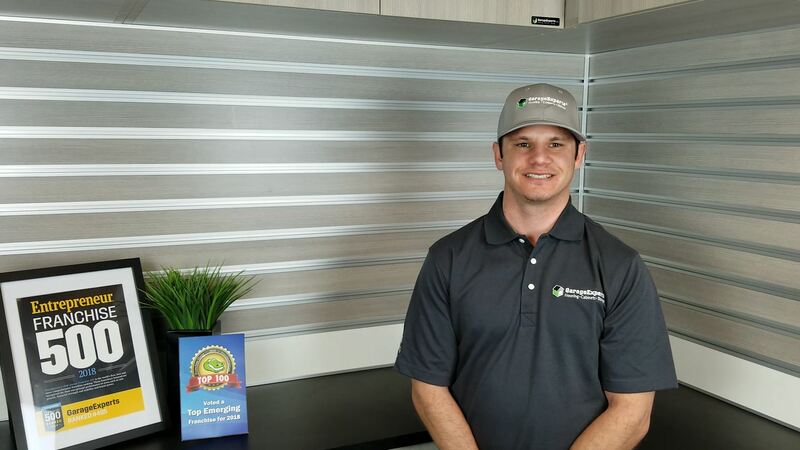 Dominic is excited to bring Treasure Valley residents an answer for their garage needs. 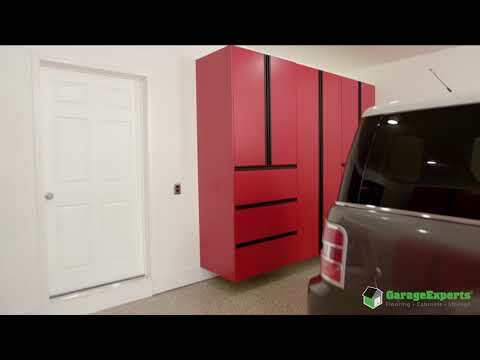 GarageExperts of Treasure Valley is your local garage makeover expert. View some of our recent work.